The world never falls short of things, places and events to provide more and more excitement to all. Cities all across the world have different characteristics that are exciting to explore. 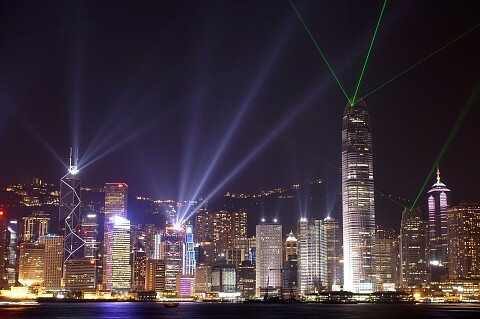 This year of 2011, there are ten cities that made their ways on the top as most visited by international tourists. This city is recognized to be one of the most romantic places in the world. With about 14.8 million international tourists visiting this place a year, it would be without a doubt why the Eiffel tower is so famous. 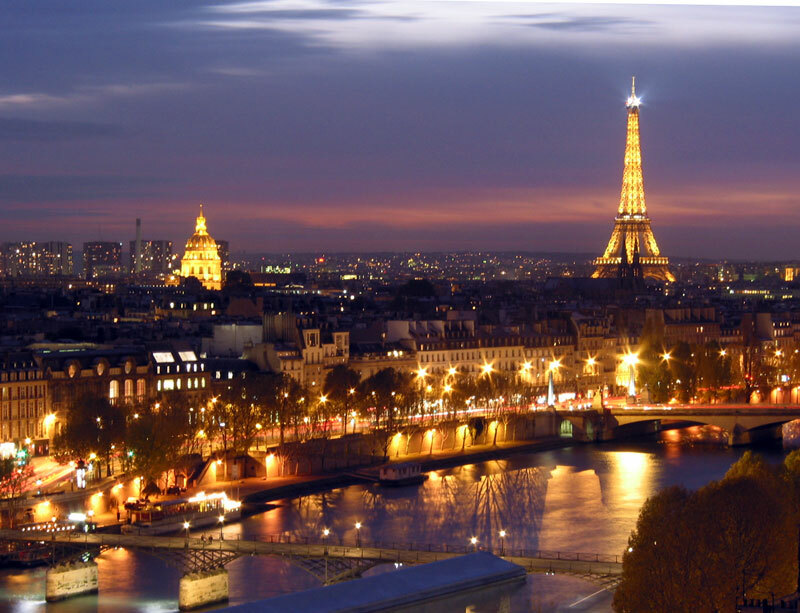 Paris is very popular with its food, tourism and fashion industries. These made people all around the world dream of exploring to this fabulous city. Famous sites that people should see are the Louvre, Arc de Triomphe and more. The 14.1 million international visitors that London has every year are more than enough to say how wonderful this place is. This city has four World Heritage Sites. These are the Kew Gardens, the settlement of Greenwich, the Tower of London and the place composed by the St. Margaret’s Church, The Palace of Westminster and the Westminster Abbey. 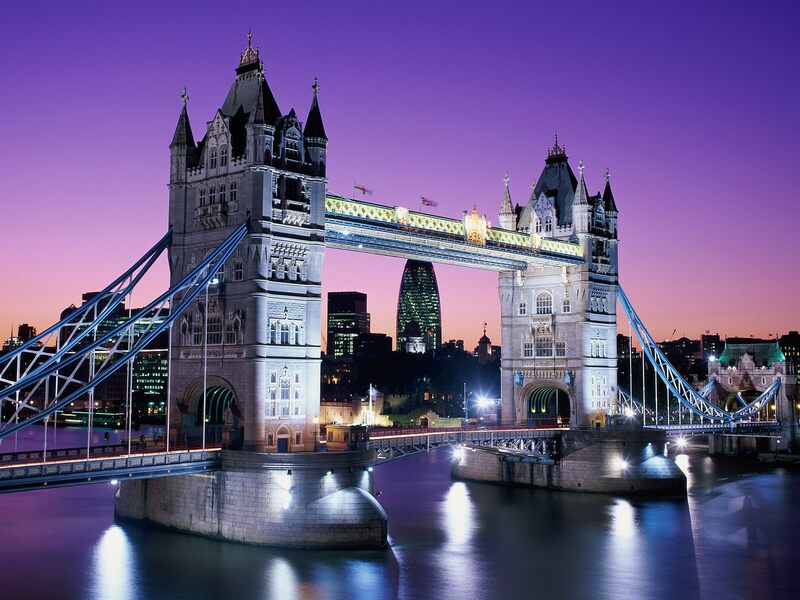 There are more that London can offer and an adventure with this big city will never waste very single penny you spent. 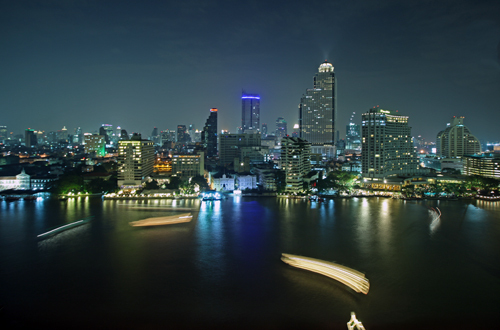 This city is a fantastic place with lots of parks, museums, hotels, shopping malls and more to keep the excitement level of the people visiting Bangkok even higher. There are 10.2 million international visitors that are going in this city of angels. This is the most visited place in Asia and inspired cities all around it to develop tourism to help sustain a booming economy. Singapore has amazed the world on how its growth and development already become one of the most excellent in the world today. This place has been a haven for the 9.7 million tourists a year. 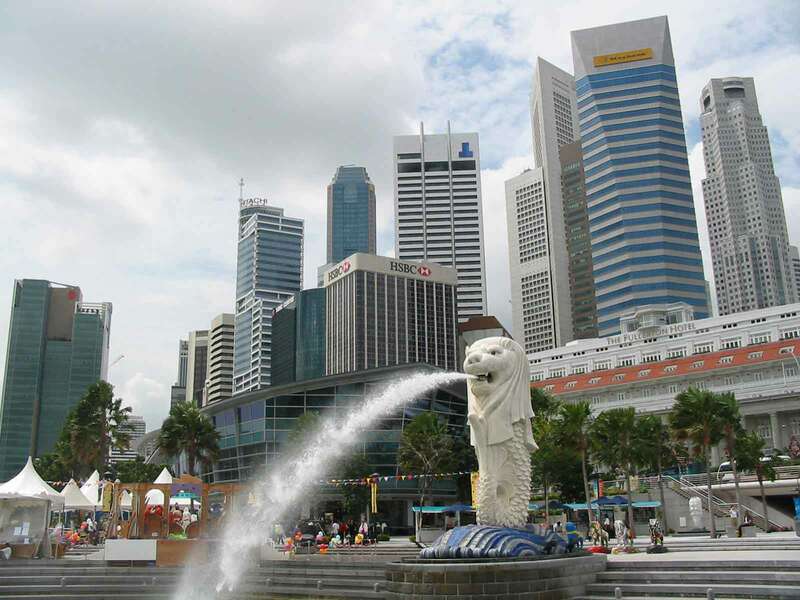 New buildings, parks and malls are established to make tourism and living in Singapore more fascinating. 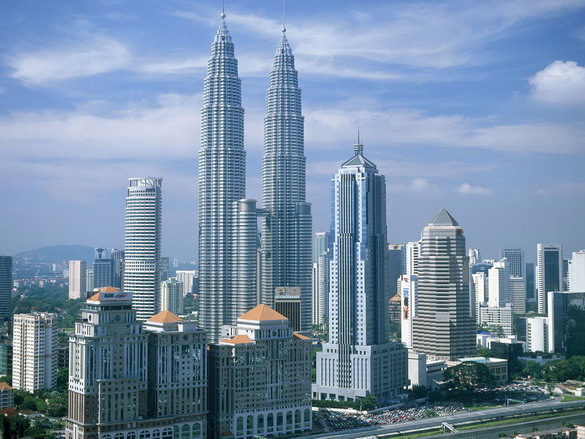 Not just the Petronas Towers will electrify the souls of tourist in this wonderful city in Asia. Places, people, food and the culture in Malaysia keep the 8.9 million tourists back and forth every year. Kuala Lumpur is a city that you will never get tired of visiting. New York is a wonderful city with fantastic things to have adventure with. The sites, food, malls and more will never disappoint you. 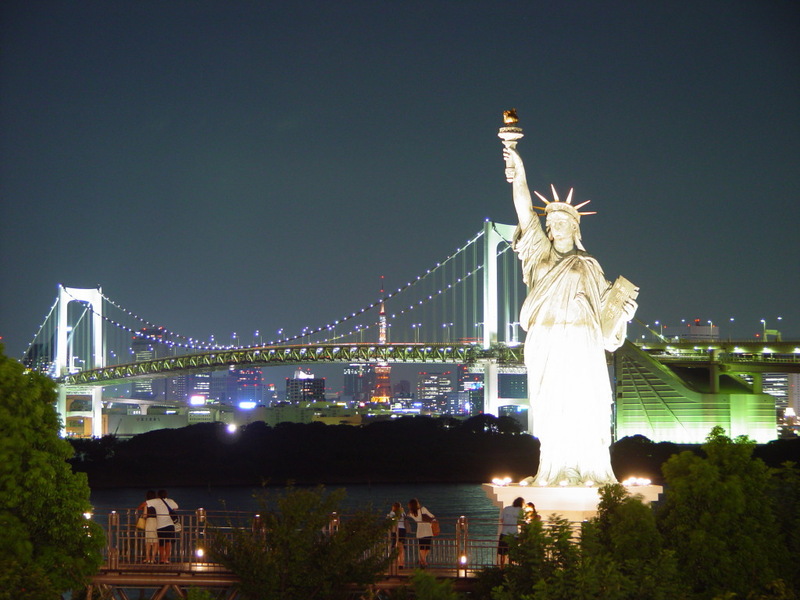 This is very famous with the Statue of Liberty and attract tourist about 8.7 million a year. 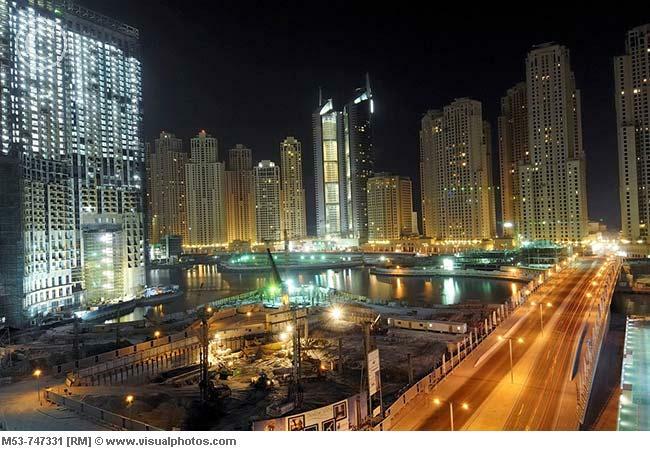 This city with the help of the oil money becomes the center of the modern architecture today. This is the home of the tallest building in the world, the Burj Khalifa. There are more developments take place in this city from time to time and have 7.6 million tourists every year. 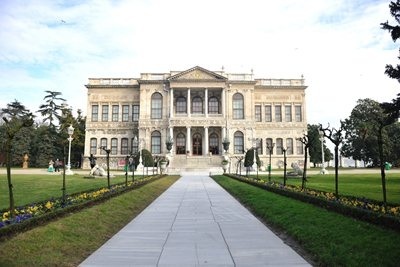 With rich culture, fabulous structures and beautiful sites, the city of Istanbul is capable of attracting 7.5 million of international visitors yearly. This European city will always fill your visit with amazement and adventures. Every year this fantastic city in Asia attracts about 7 million visitors. The Disneyland, malls and more wonderful places become one of the favourites of the people. The warm and happy people in Hong Kong also add wonder in this place. 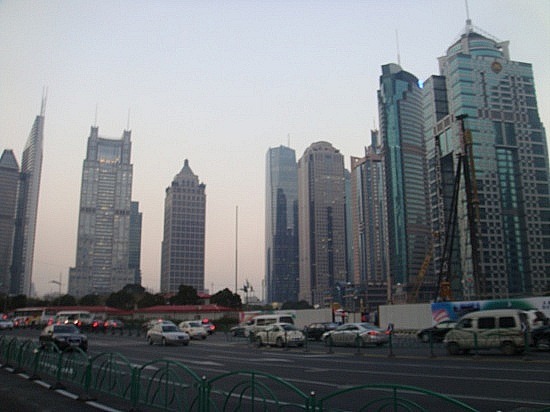 Shanghai with its booming economy, rising skyscrapers, tourist spots and standards educational institutions attracts the 6.7 million international visitors annually. These cities will give you more than you expected.